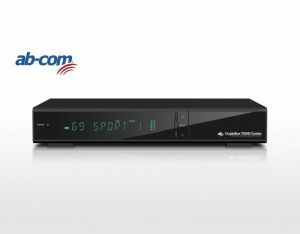 The 750HD is a brand new FULL HD 1080P PVR ready digital satellite receiver with many outstanding features including support for the new H.265 HEVC TV standard, reception of HD satellite (DVB-S/S2) transmissions, a built-in multi-system card reader, common interface slot for Pay-TV, hardware blind search, attractive vacuum filled (VFD) display, 1GHz CPU, DDRIII high speed memory and in-built media player. 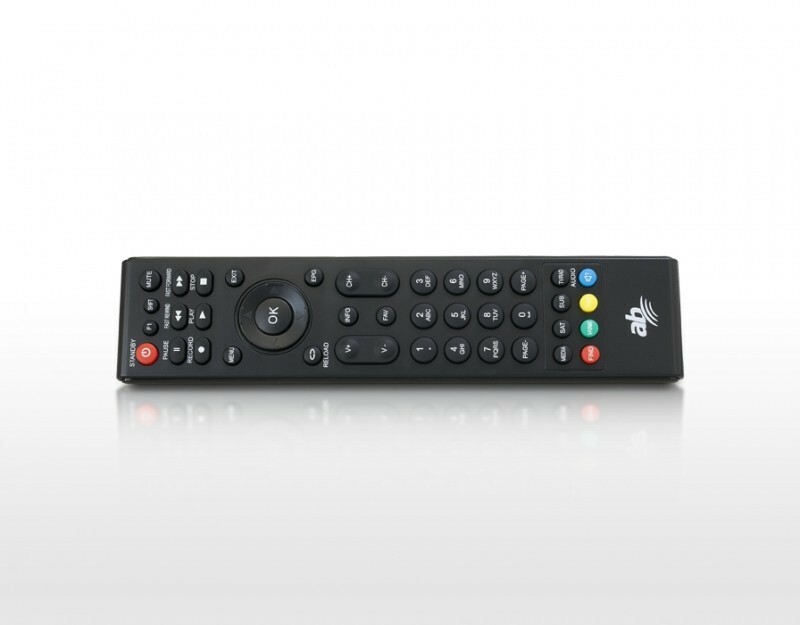 The Cryptobox 750HD Satellite Receiver also has easy to use menus and DLNA compatibilty allowing you to view your media quickly and easily from a home network storage device. The multi-CAS embedded card reader is compatible with the majority of encryption systems including Viaccess, Conax and Irdeto, making it a an ideal choice to use in accordance with our adult viewing cards..
Output Mode: Mono, Dual-channel, Stereo, Left, and Right. Rename, delete, create folders, Format and set recording path S/W download, upload and download channel data, sat and tp data Supported music filesMP3, WMA,FLAC, Ogg,MP2 format.